Very often on the shelves of the stores you can find unripe avocado. And this is understandable, because the ripe avocado in a very short time are stored. You can without a doubt buy unripe avocados, because there are several ways to speed up the ripening process at home. Unripe avocado - a dubious pleasure, taste sensations will not be, rather the contrary. Therefore, you should only eat ripe, ready to eat avocados, then you can feel all the charm of its taste properties. If you bought unripe avocados, but the maturation process must be accelerated to help the following tips. Take a paper bag and avocados. For ripening of fruit suitable place protected from direct sunlight and temperature 19-24C. 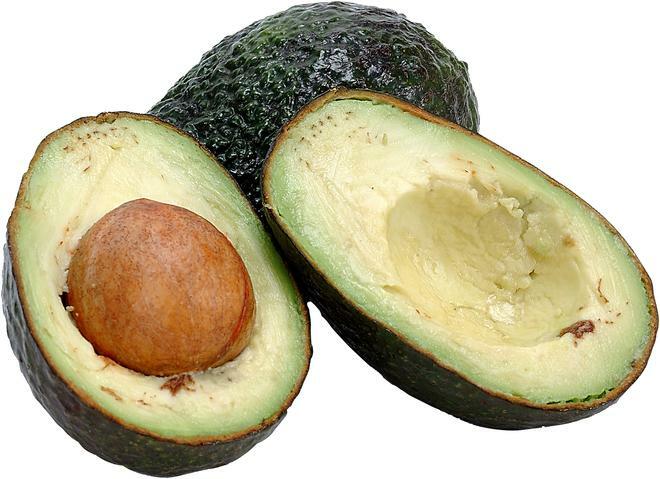 Ripening avocados contributes to ethylene gas. To provide the necessary conditions for ripening this fruit, you need to put it in a paper bag and close tightly. In this case, the process will take 2 to 5 days. If I want to speed up the process in a paper bag to avocado, you can put a banana, Apple or tomato. These fruits emit large amounts of ethylene gas, which promotes ripening. The more of these fruits put avocados, the faster it will ripen. With this method for ripening avocados will take 1 to 3 days. Ripe avocado is a dark shades on the skin, feels soft, very easy to clean. If the avocado is ripe, the peel itself is easy to remove, just pry it with a knife and remove. The flesh of ripe avocado is soft, buttery, bone is easily removed. Ripe avocados stored in the refrigerator for 1-2 days, during this time, you need to use it, because over time it loses its taste. If I had to cut unripe avocados, it's okay. The exposed parts of the pulp to sprinkle citric acid or lime, to put the pieces of fruit, wrapped in cling film and put in the fridge. The maturation of the scan must be the same on the touch. If not, attempt driving the rapid maturation of avocado and put it at room temperature, to ripen it will be up to 6-7 days.